Omnicom Media Group has appointed Jean Chan as chief financial officer for Asia-Pacific. 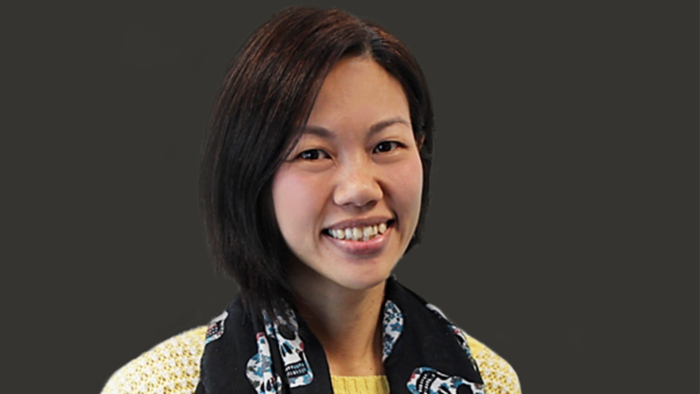 Based out of Singapore, in her new role Chan will be working alongside Omnicom Media Group APAC CEO, Tony Harradine and the market leads of the Group’s agencies – OMD, PHD and Hearts & Science specifically. The company states her focus will be on driving synergies across the organisation, enhancing business practices, and unlocking opportunities for fresh business growth. Chan has moved over to Omnicom following a ten-year tenure with Publicis Groupe, spent in roles based out of Singapore, Japan and most recently, New York. Prior to that, she was a lead auditor with Ernst & Young. Chan has a reputation for solid leadership of integrations, mergers and acquisitions, and collaborative partnerships. Samsonite’s general manager of Hong Kong Thomas Lui talks about the “changes” of the brand which has led to the growth of sales in..
Adland's big four holding groups have long dominated the marketplace, but a new breed of acquisition hungry holding companies are ..